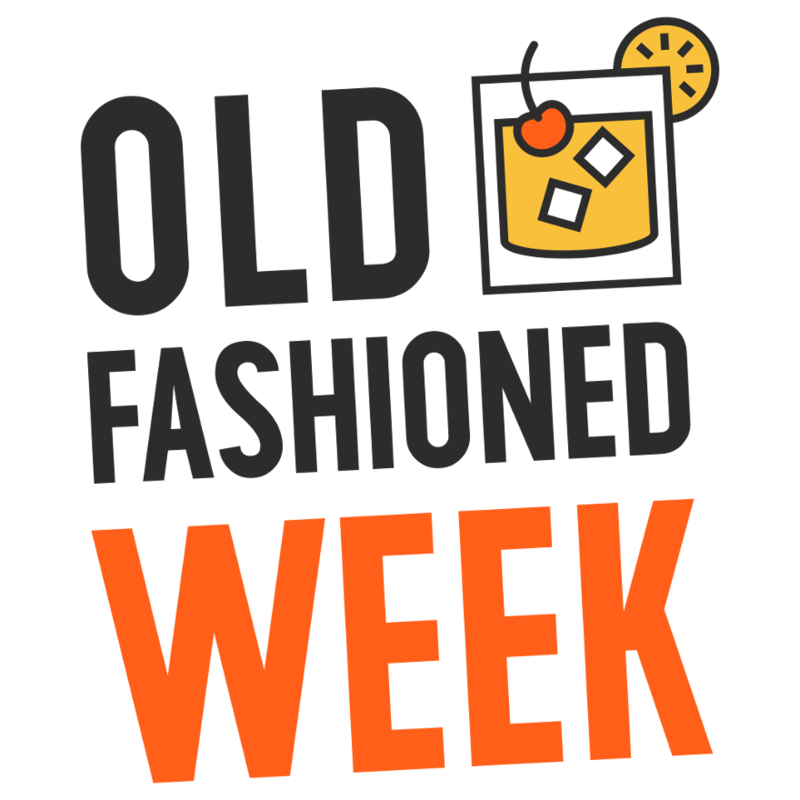 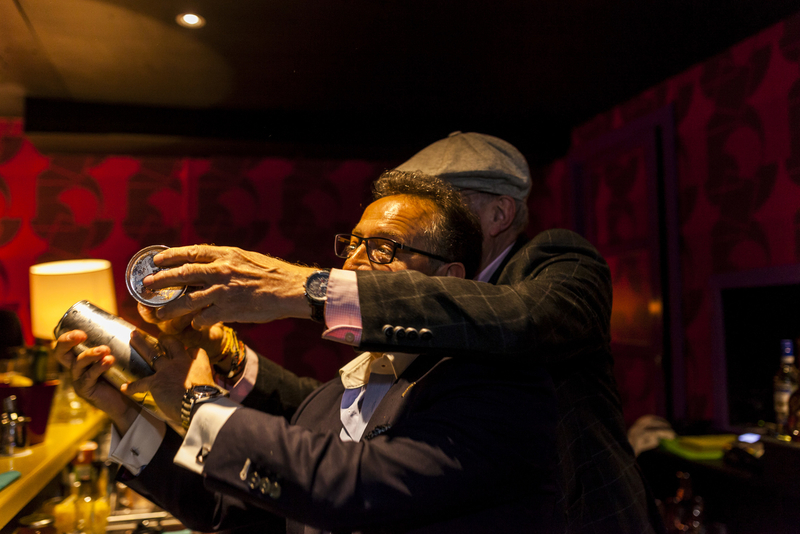 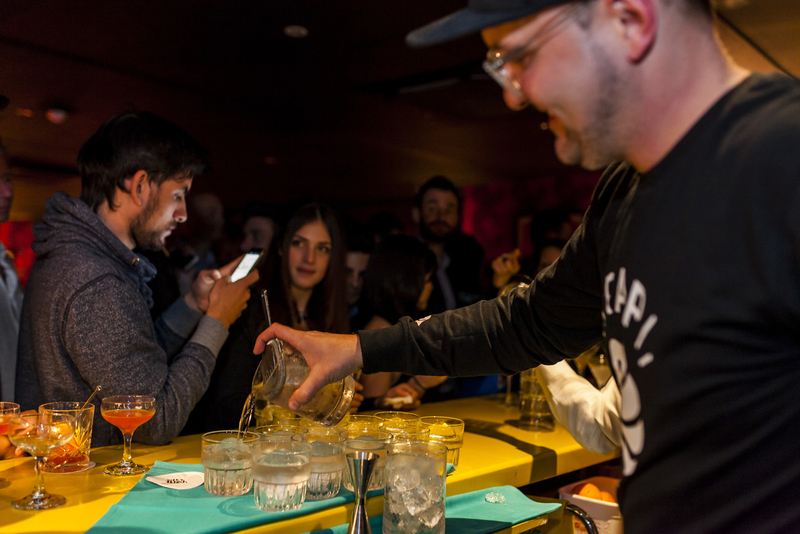 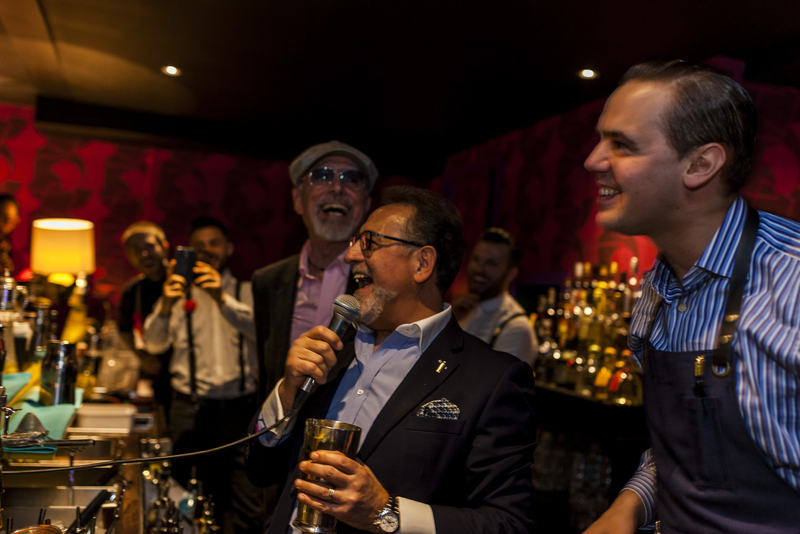 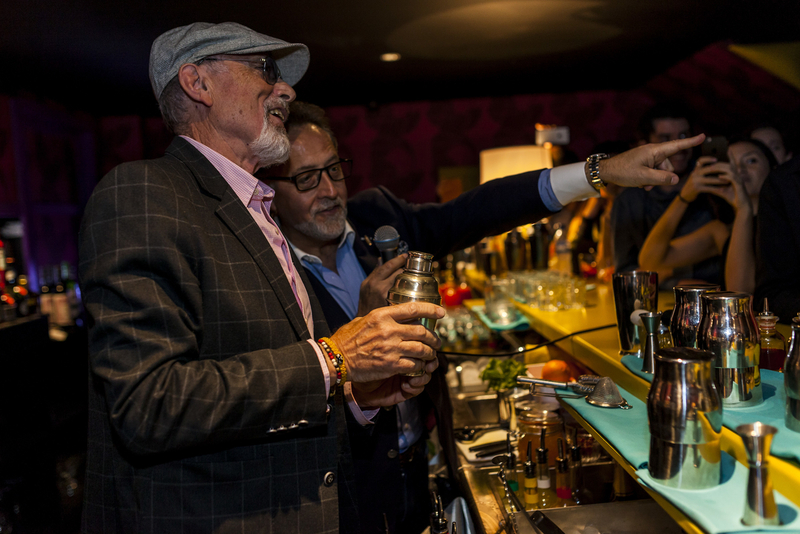 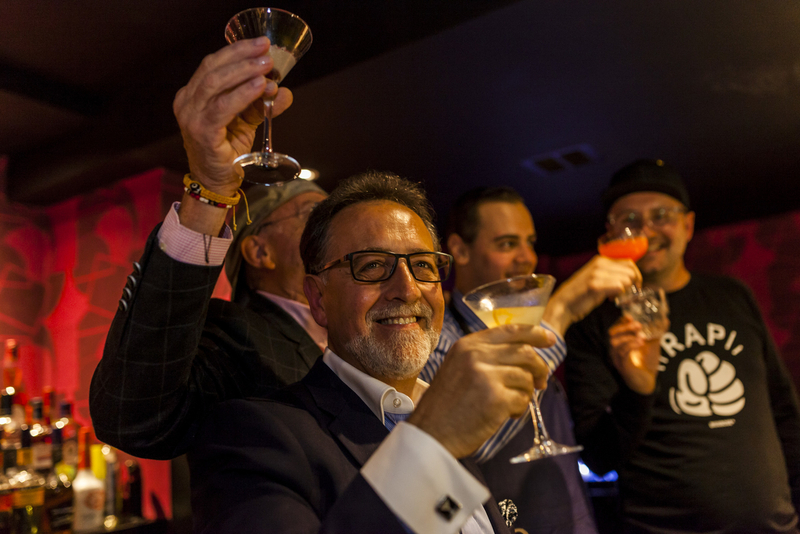 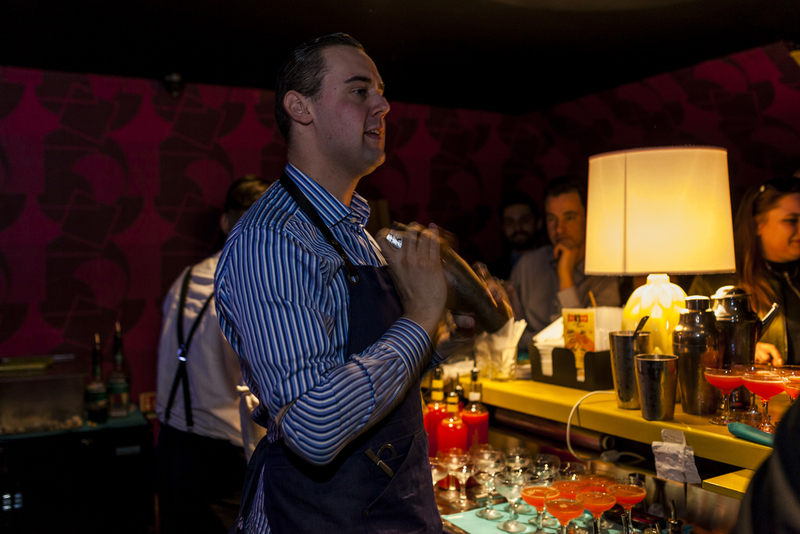 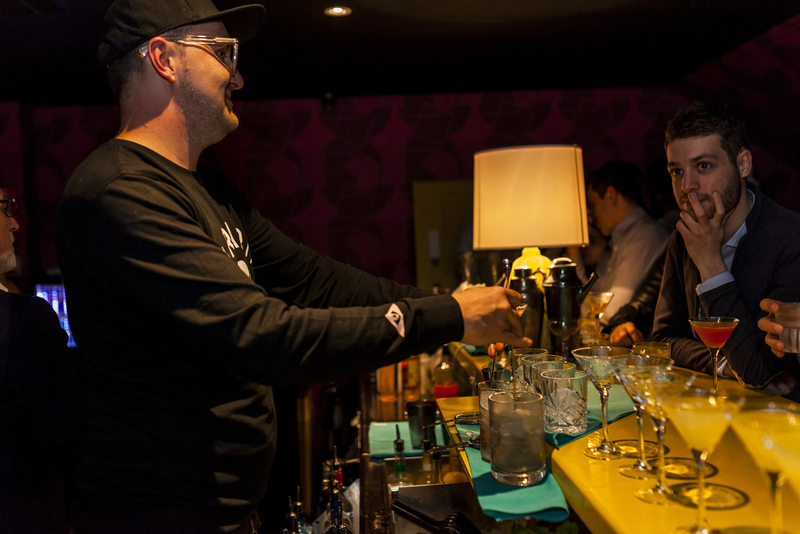 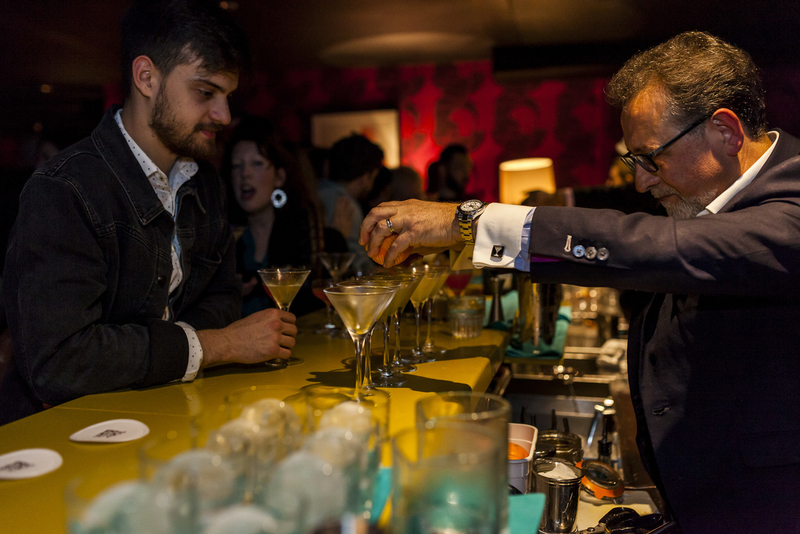 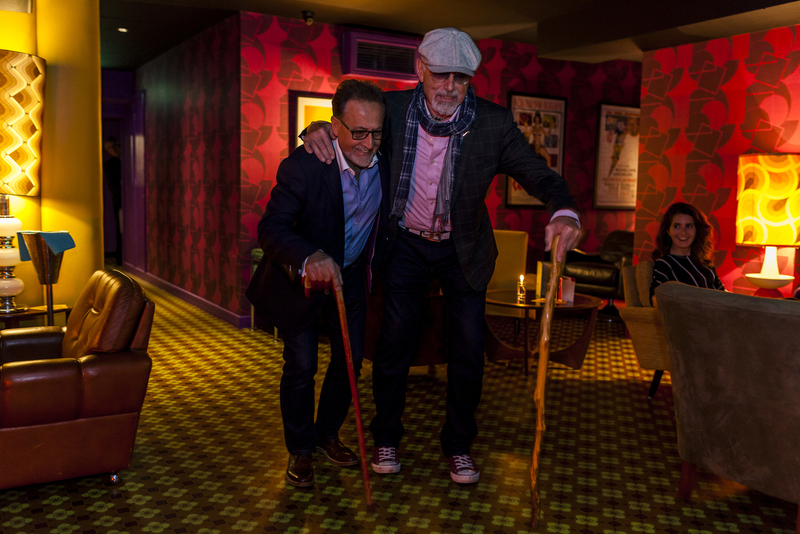 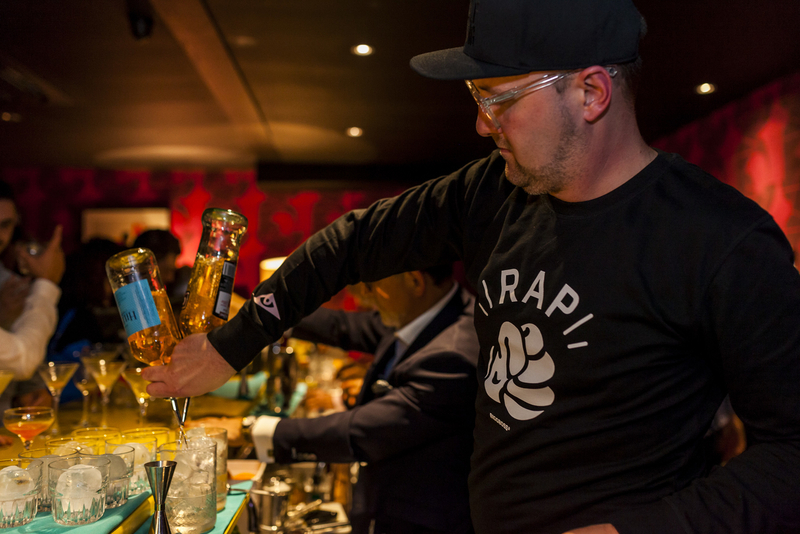 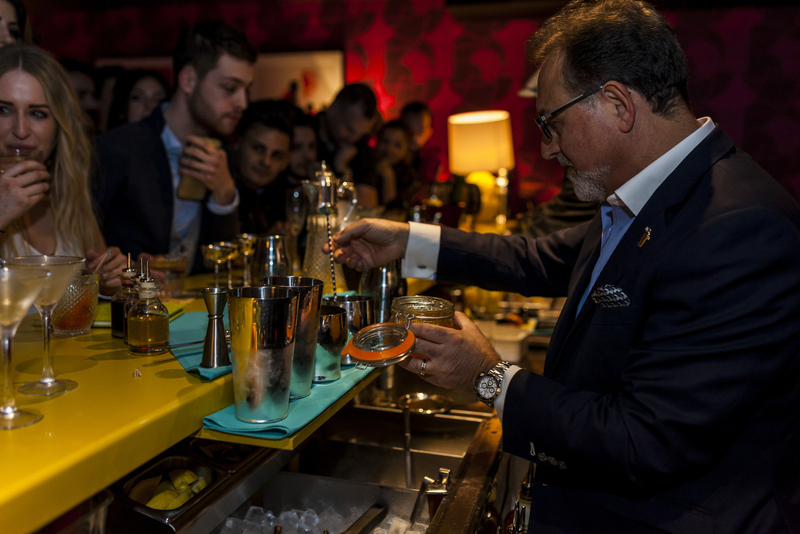 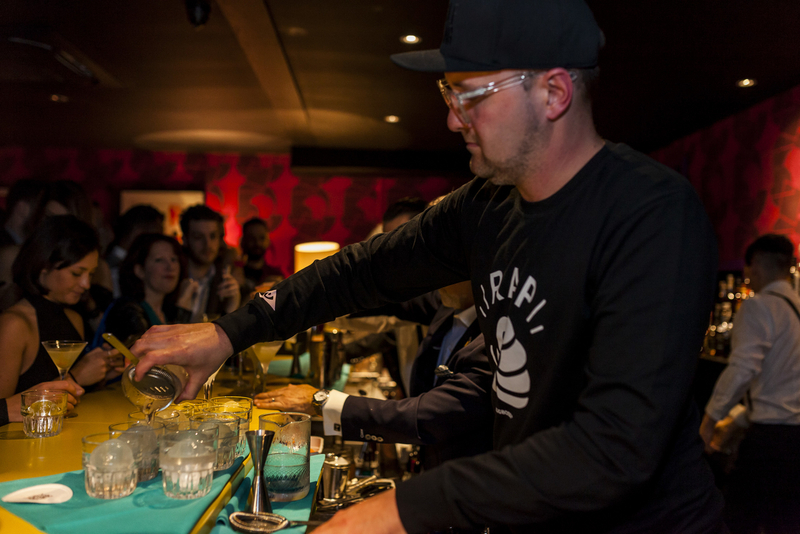 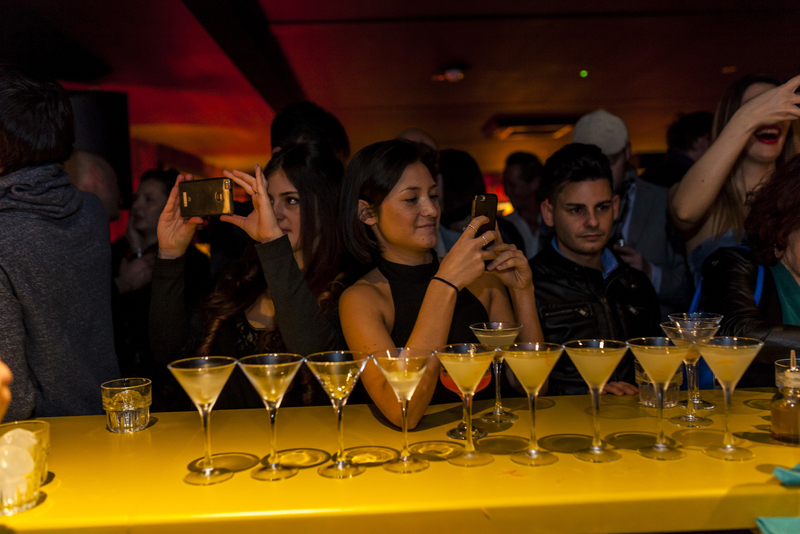 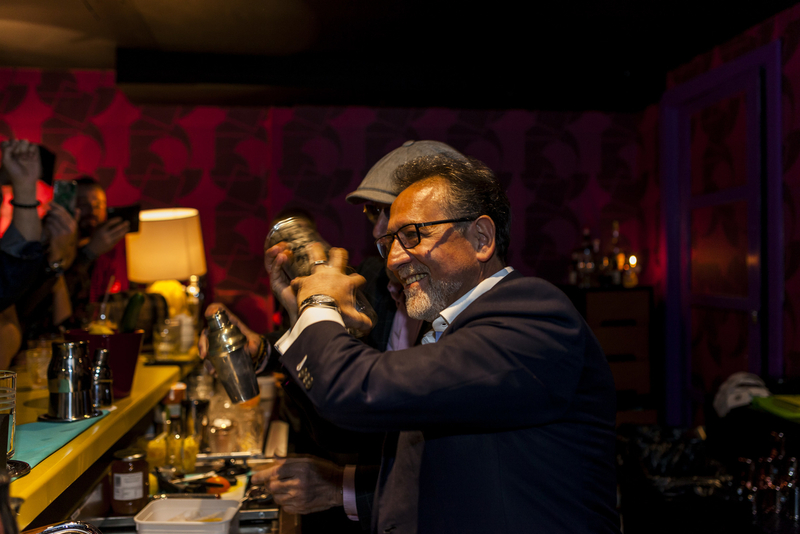 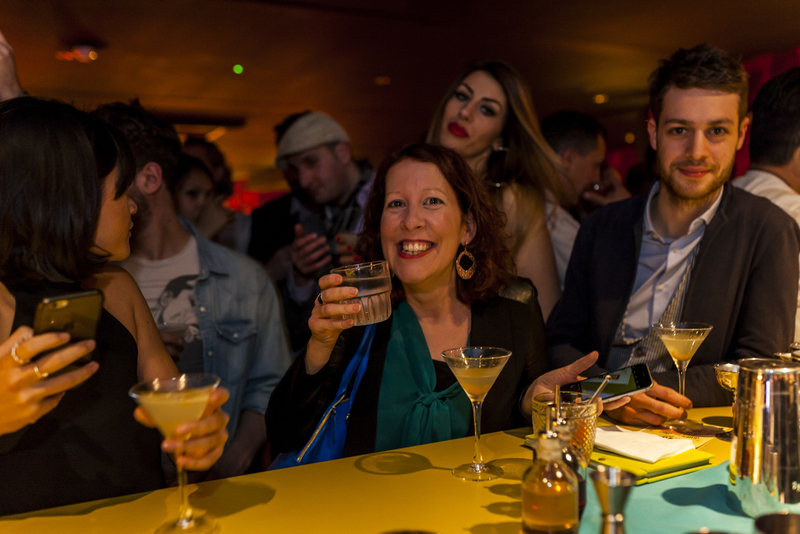 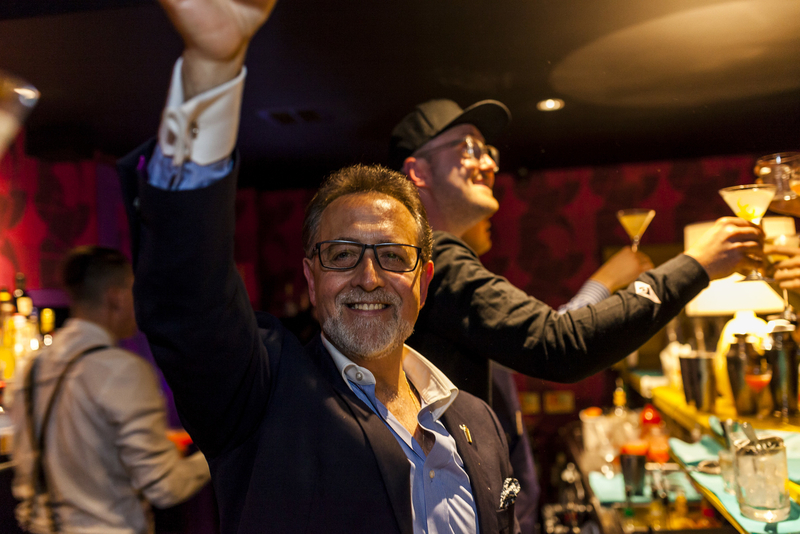 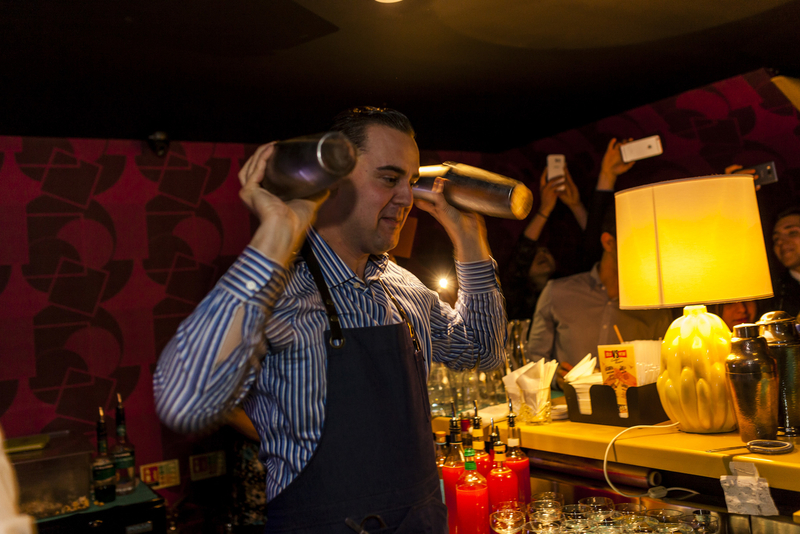 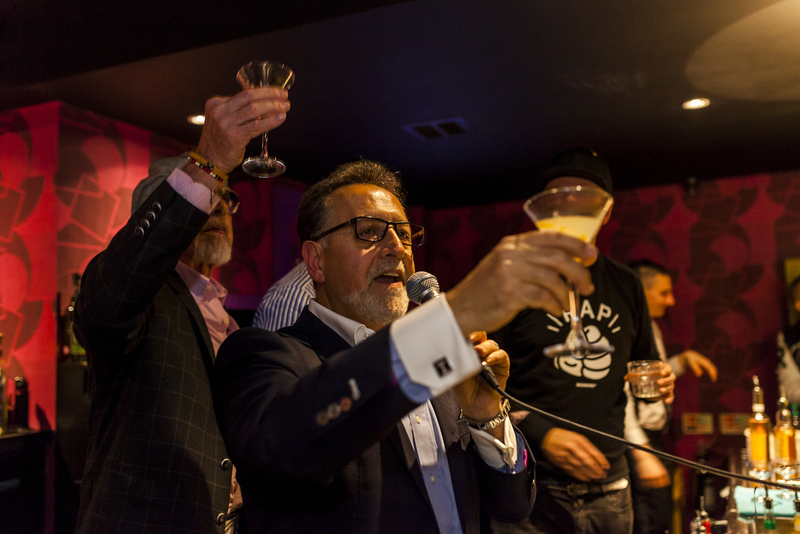 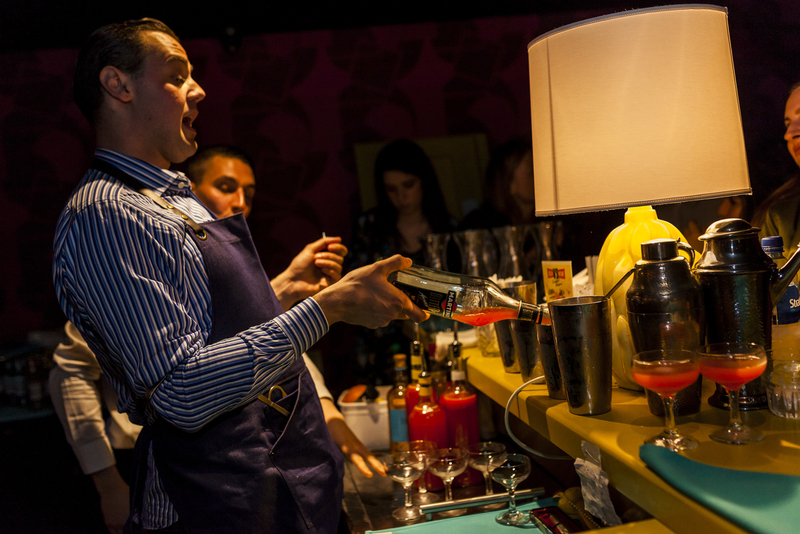 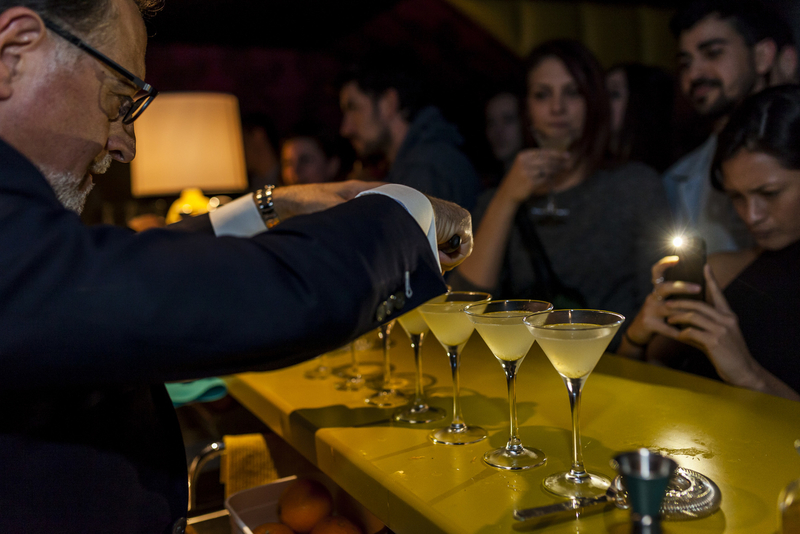 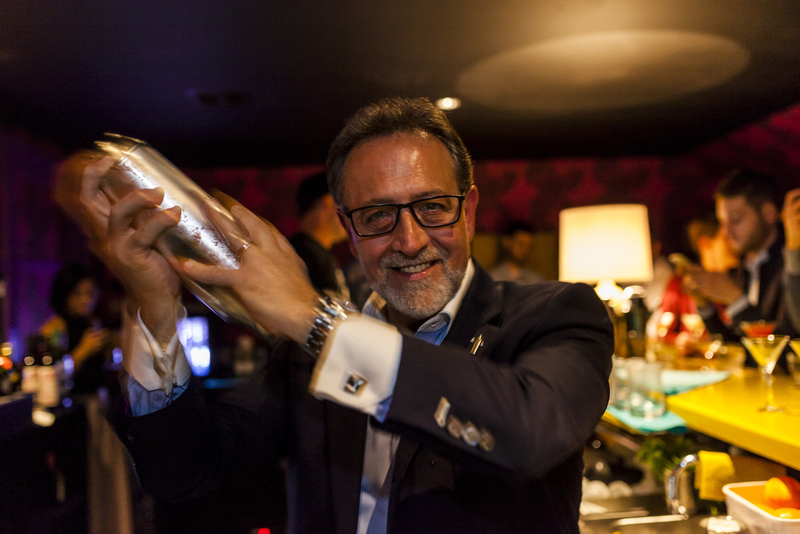 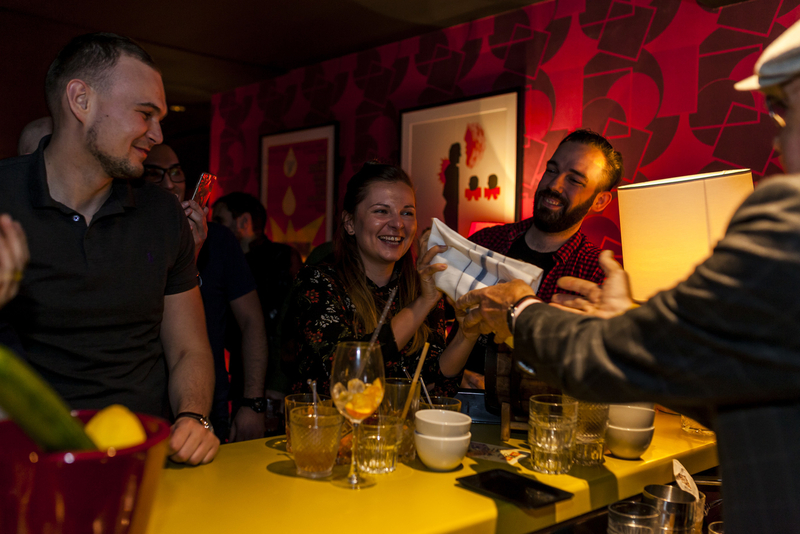 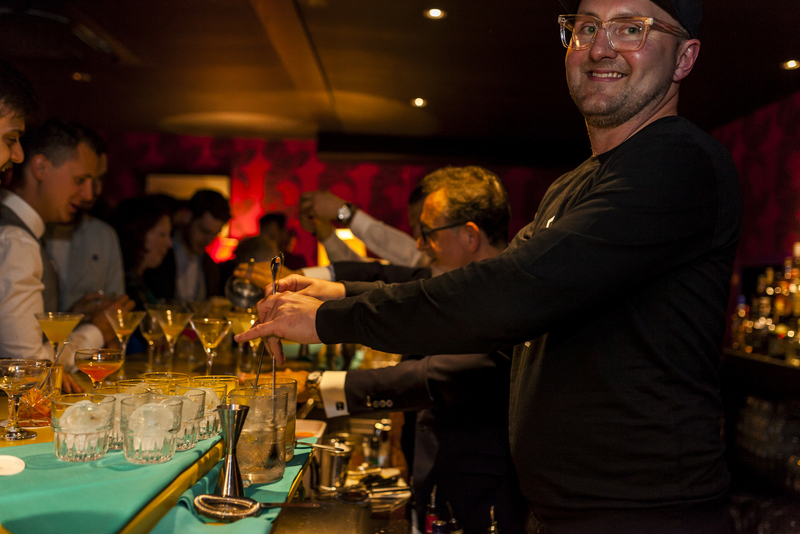 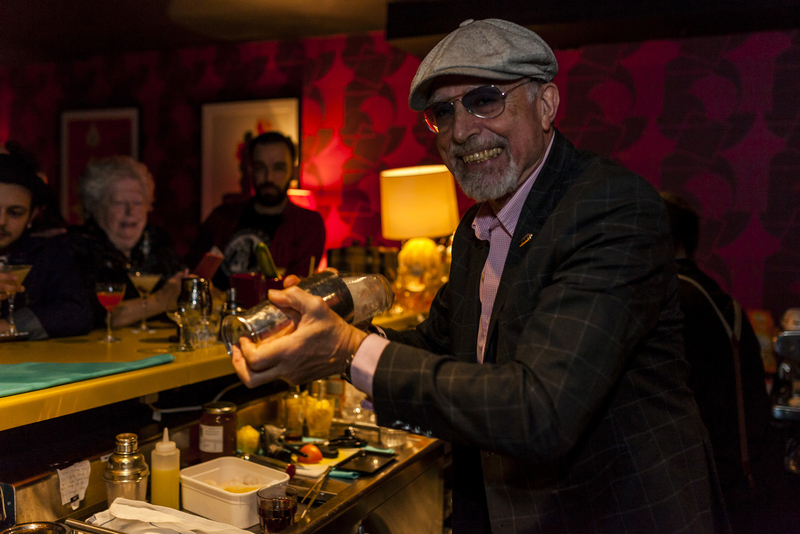 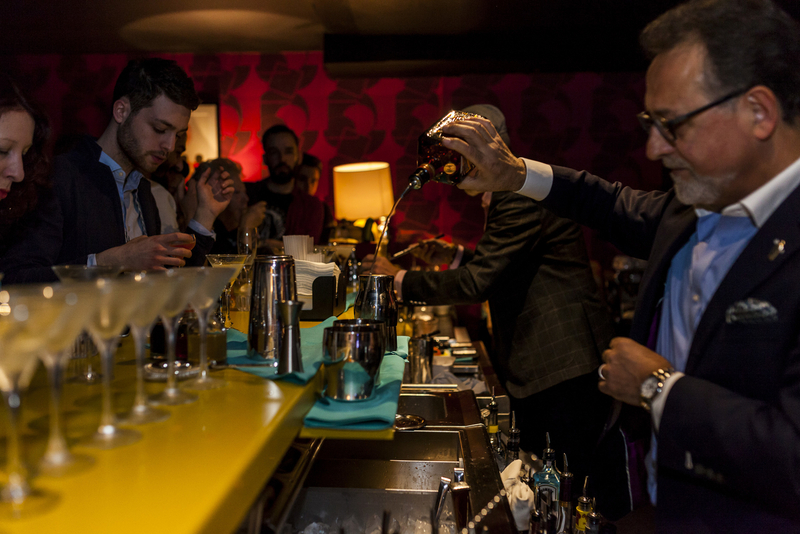 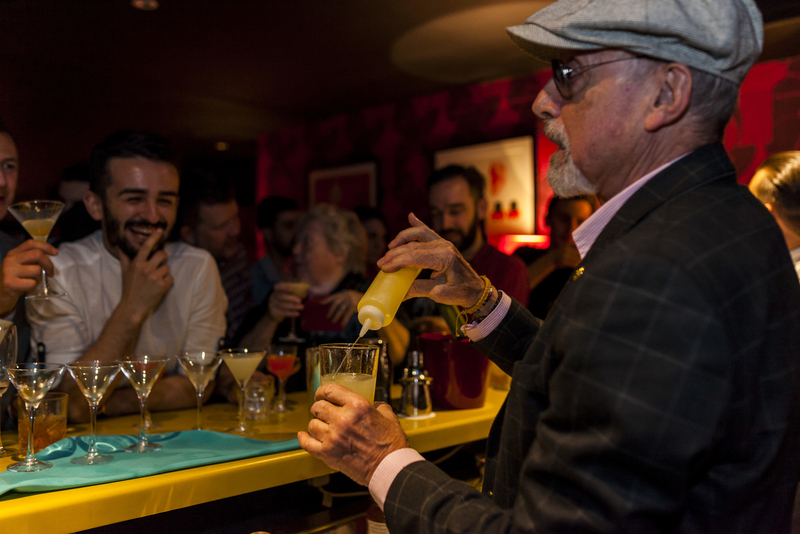 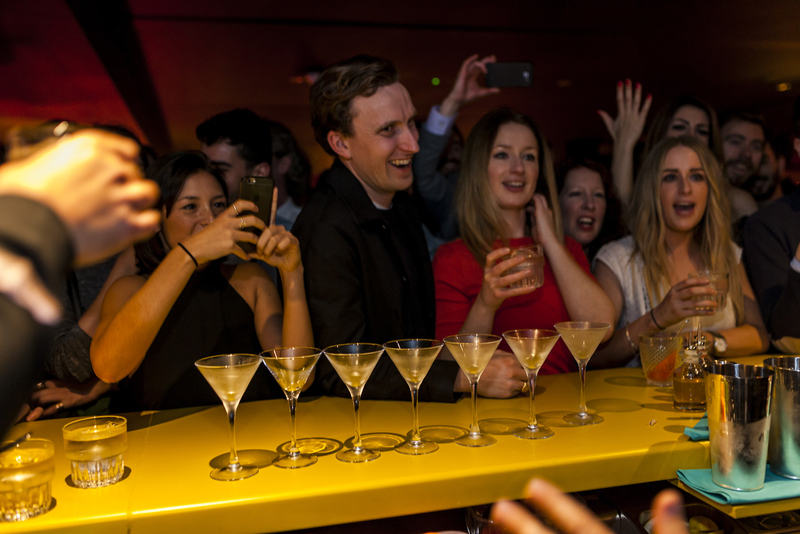 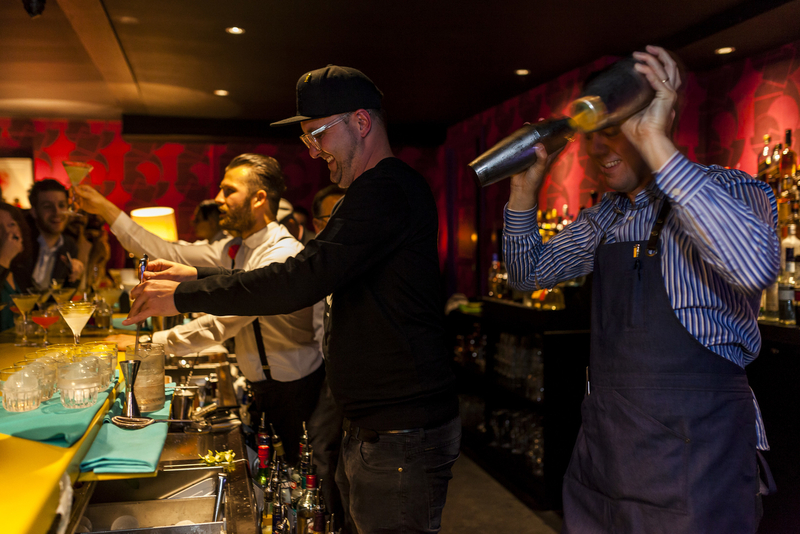 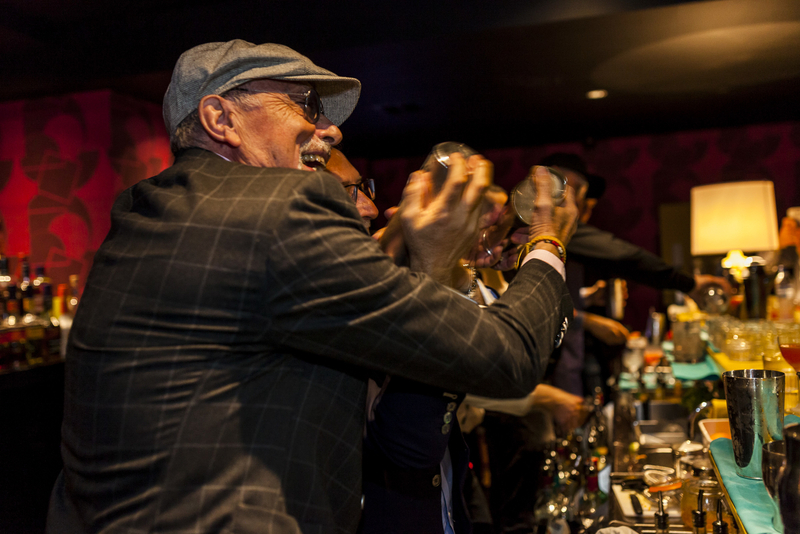 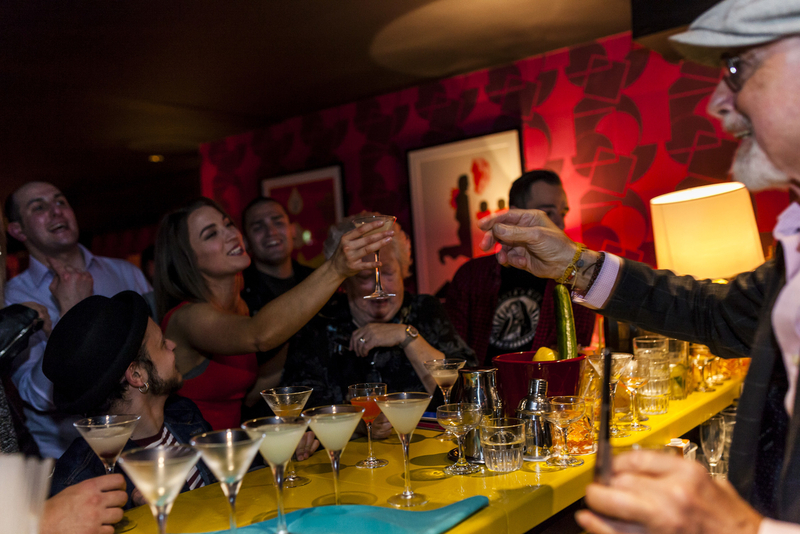 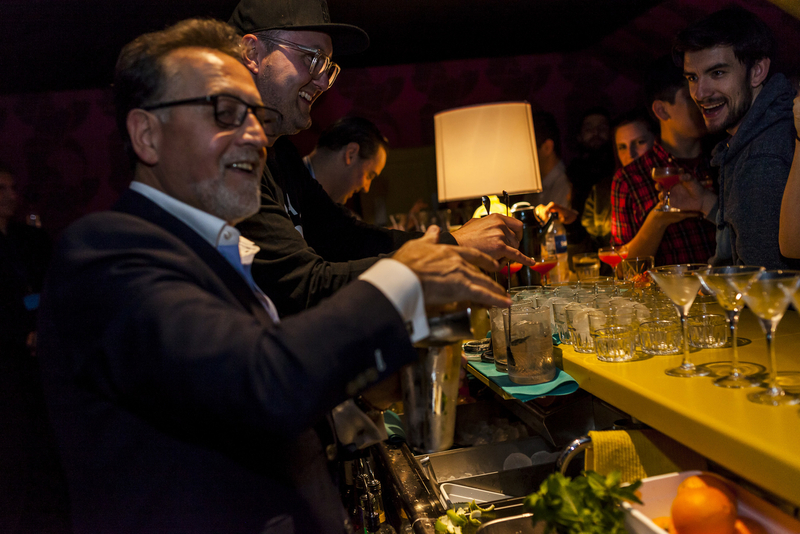 Billed as "Old VS New", this incredible evening saw two bartending legends take on two of their contemporaries in London’s Mule Bar. 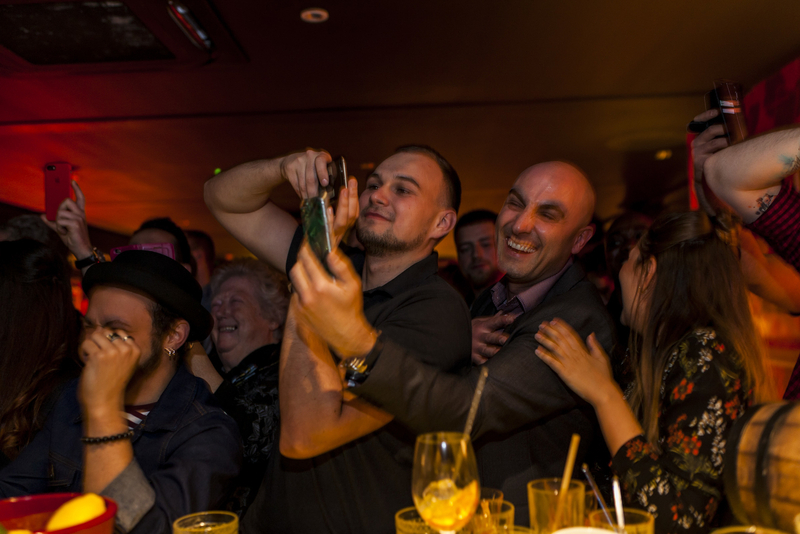 They say pictures speak a thousand words and the following 38 photographs tell a tale. 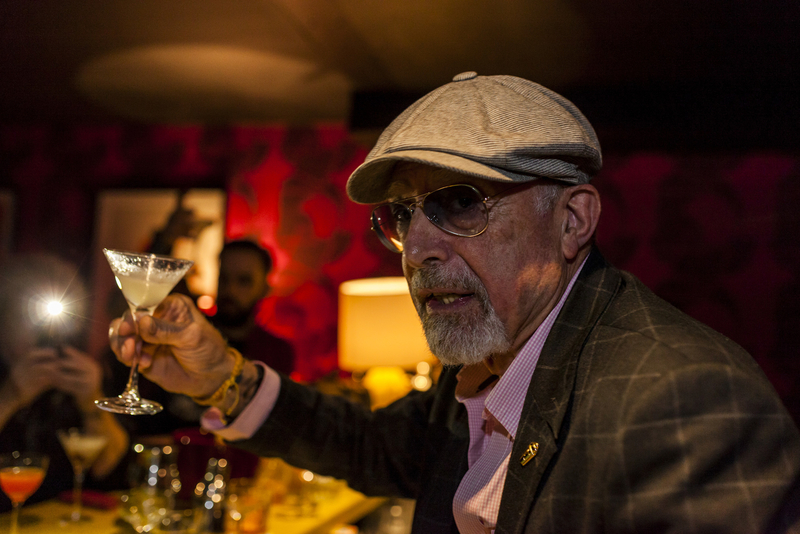 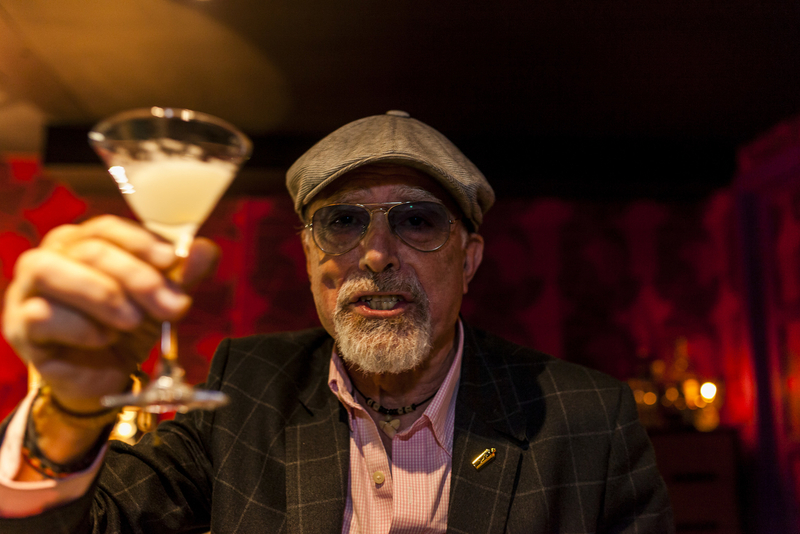 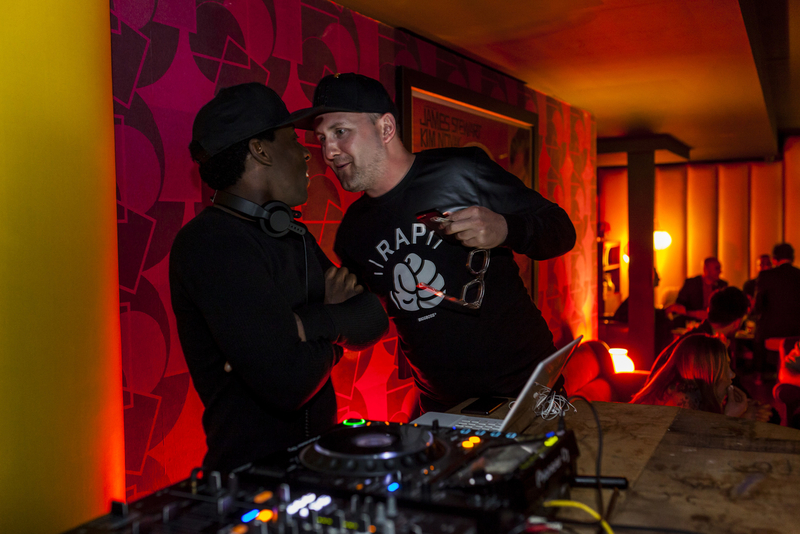 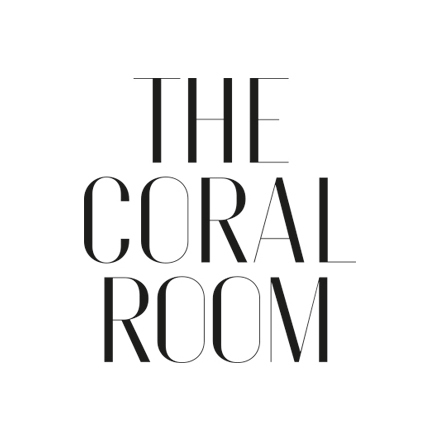 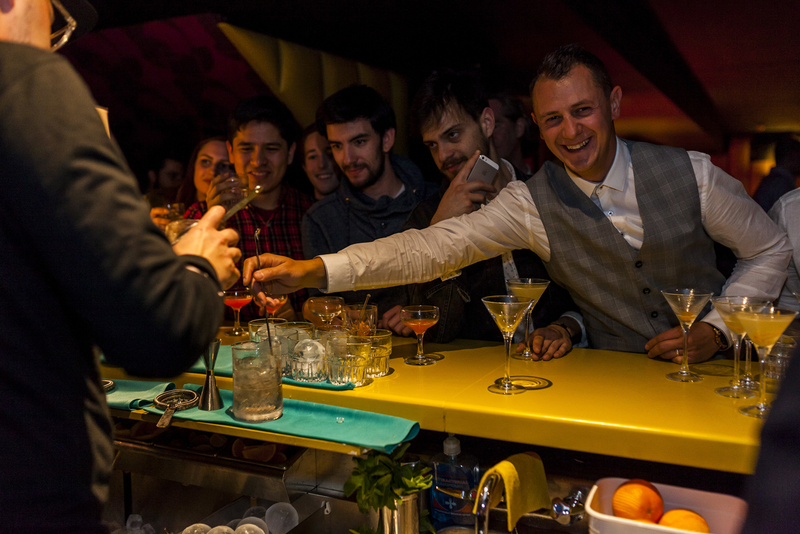 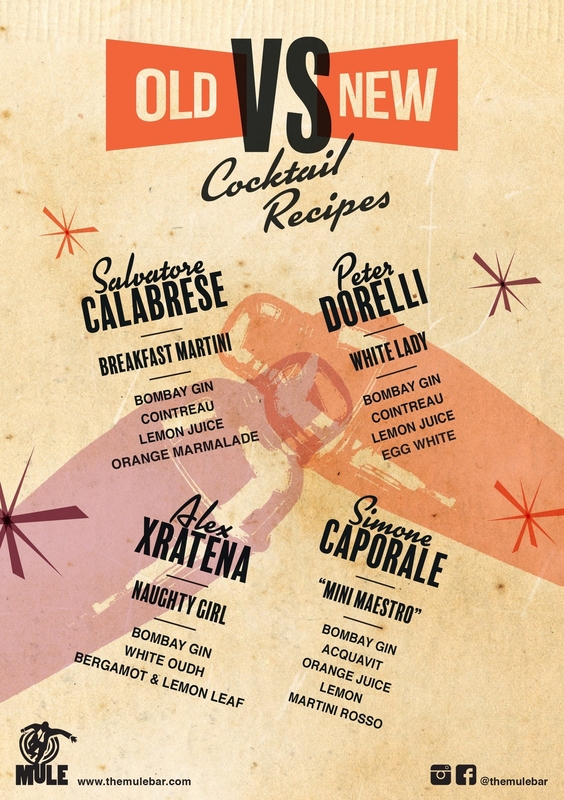 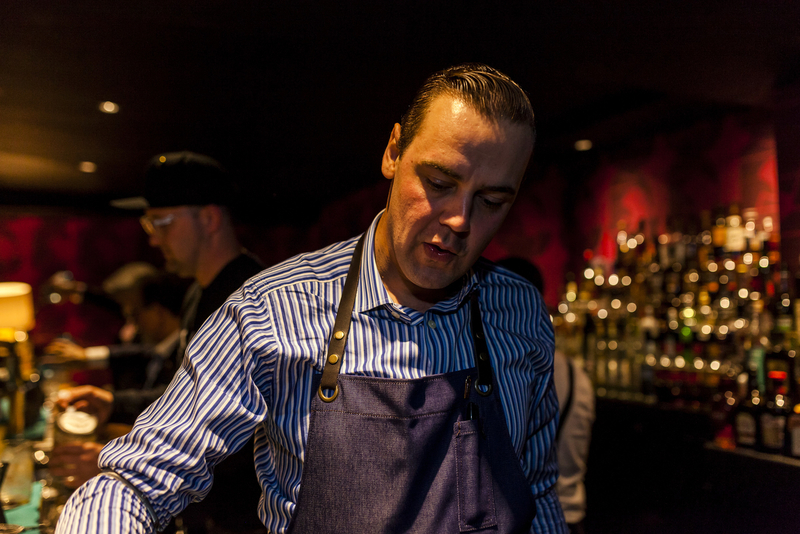 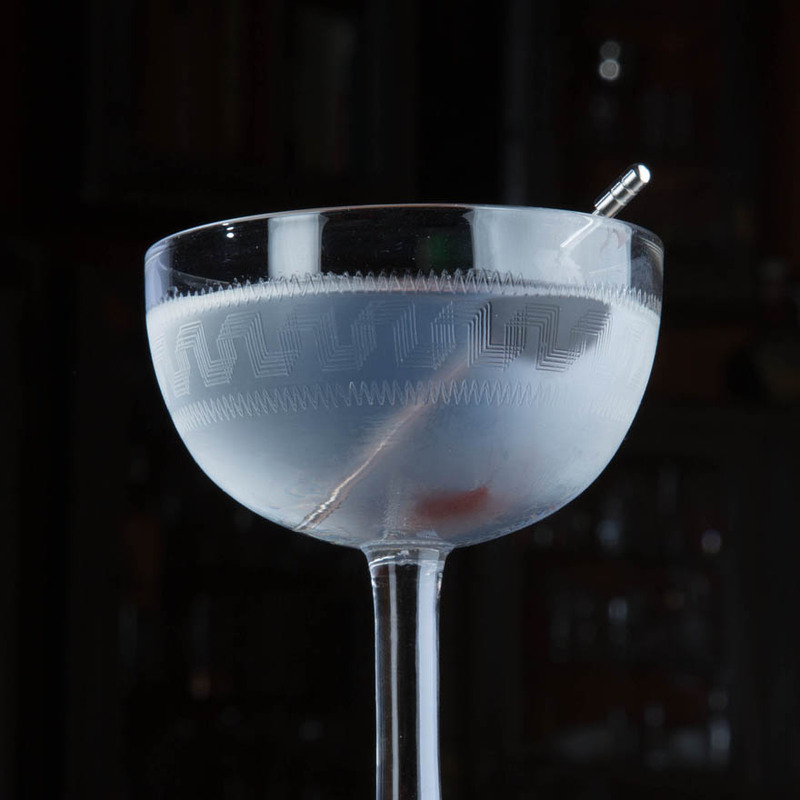 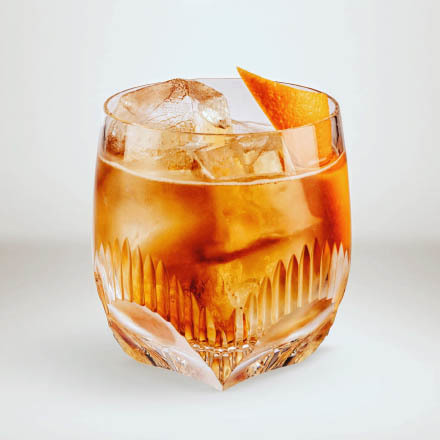 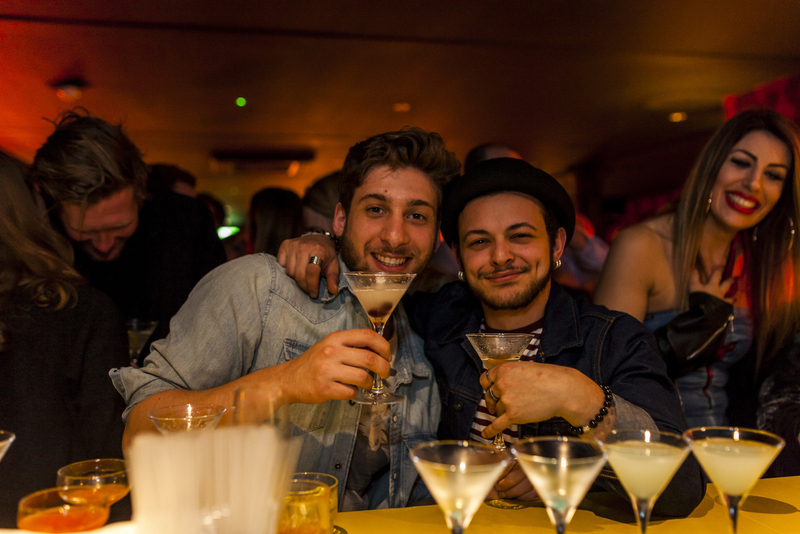 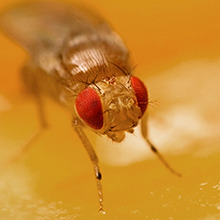 For more such fun, frolics and tasty cocktails head to Salvatore Calabrese’s new lair, the Mule Bar.